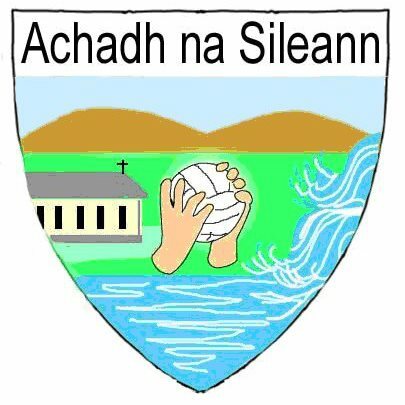 1918 Leitrim Senior Champions – On December 30th we will commemorate the 1918 Leitrim Senior Champions with an event in the community centre, events kick off at 6pm. Fr Liam Kelly will present a piece on life in the parish, county and country at the time. He will also unveil the members of the infamous team and those who managed the team to our only senior success to date. Some very important memorabilia from the time will also be on display in what promises to be a very interesting event. Also on the night, we will have the announcement of the Senior and Young players of the year and some of our Scór participants will provide some entertainment. To close out the day a video of the 1988 league final will be shown in the ‘The Bank’ in Ballinamore. Everyone welcome. Lotto Results – Nos drawn 1, 16, 20, 21 – House Draw €25 Jerome McWeeney, Sponsored Noel Sweeney – €25 Philip McHugh, Noel Cafferty, Gavin McWeeney, Sharon Flynn, Keelan Mulvanerty, Frank Flynn. Don’t forget our Special Christmas Lotto Draw will take place on Sunday December 23rd in An Bhanc with loads of prizes to be won so make sure to have your ticeidi in the Drum. 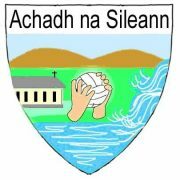 Scór – Comhghairdeas to all our young people who represented our Club at Scor na nOg in Drumshanbo – well done to our Novely Act Team who won the County Title and now head to Connacht in early January – well done and best of luck. Thanks to all who helped out. Well done to Sarah McWeeney who was Bean an Tí at Scor a nOg. New Baby – Comhghairdeas to our Club Secretary Lorraine and Kevin Keegan on the birth of their baby girl and to proud grandparents Bridie and Peter.